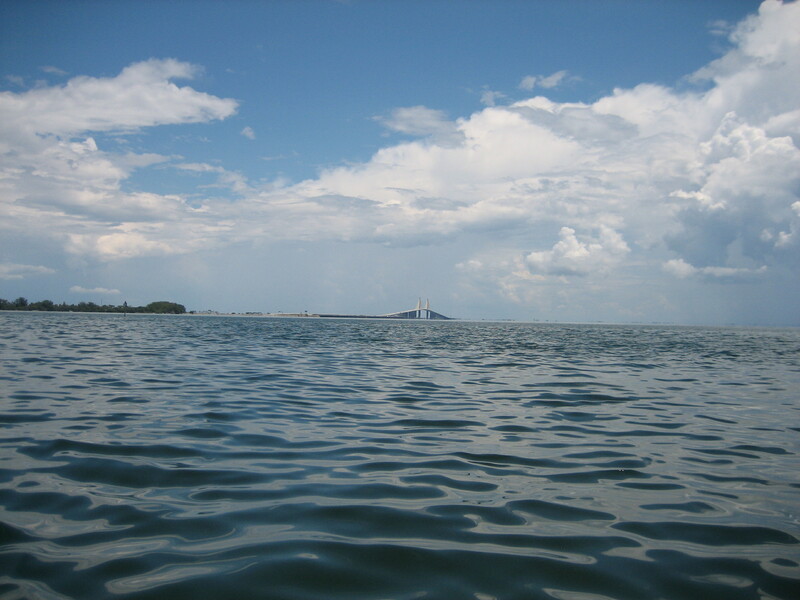 Last Sunday I didn’t muse because I was out in a boat on Tampa Bay heading to Egmont Key with four fabulous ladies. We proceeded to have THE BEST TIME exploring the historic island (a former military installation where Seminole Indians were held captive at one time) snorkeling, snacking and yakking. And we saw dolphins which I always consider a good omen. I have decided to watch my mouth. I am one of those people who grumbles and name calls. At other drivers mostly or about customers who annoy me at work (but I only do this when my back is turned). It’s my belief the noise of the equipment and the background music prevents anyone from hearing what I say because if they did, I probably wouldn’t have a job any more. But it occurs to me that every time I call another driver or customer a moron or an idiot, I’m not just venting, I am being intentionally mean to one of God’s children. And God is looking down at me and wondering why I’m insulting one of his beloved children. As a parent, if you insult my child, you insult me. Do you want someone calling your child a moron or an idiot or some other derogatory name? No. It’s hurtful. Maybe by human parents, but not by God. He loves us all the same. Even the ones who can’t drive or have no idea what they want when they walk up to the counter and then proceed to ask for six different things with complicated instructions. Another thought about work: Why can’t I spend every shift working with people I really enjoy? My daughter’s making headway in her fight to escape her lead-poisoned apartment. See this article and this report. She and her husband hope to close on a house in July and relocate one way or another. For real: You Go Girl! A shout out to the same husband who patiently pulls my hair through a frosting cap before I color it (my alternative to expensive highlights) and then tells me how good my hair looks when it’s done. Ladies, a side note here: if your hair isn’t too long this is possible and it gives you natural looking color without that obvious roots-growing-in issue. And you can use any color. I use Clairol Born Blonde which I think blends nicely with my gray. Meanwhile, I’m moving on to work on ANIMAL, my Beauty-and-the-Beast-inspired contemporary romance. I think it’s slightly brilliant. Be interesting to see what my editor thinks. Stay positive. Smile. Have a great week! 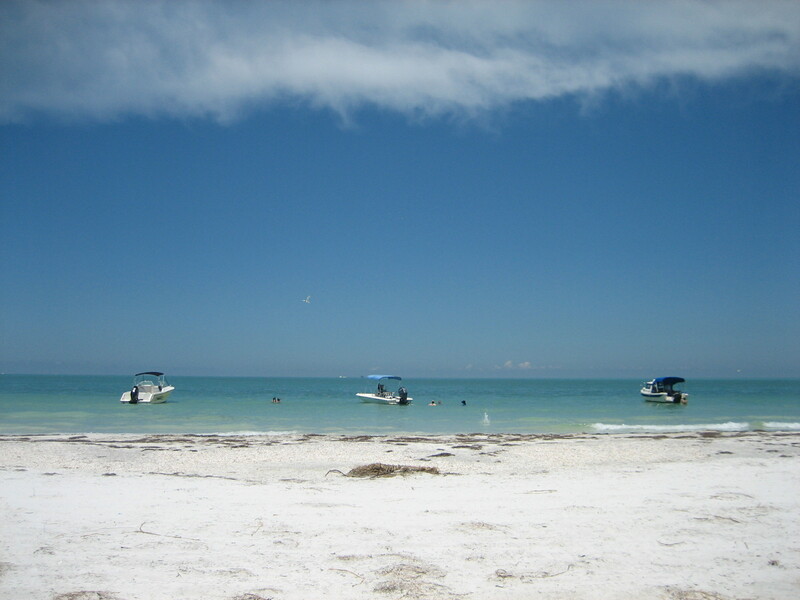 boating, Egmont Key, Tampa Bay. Bookmark.